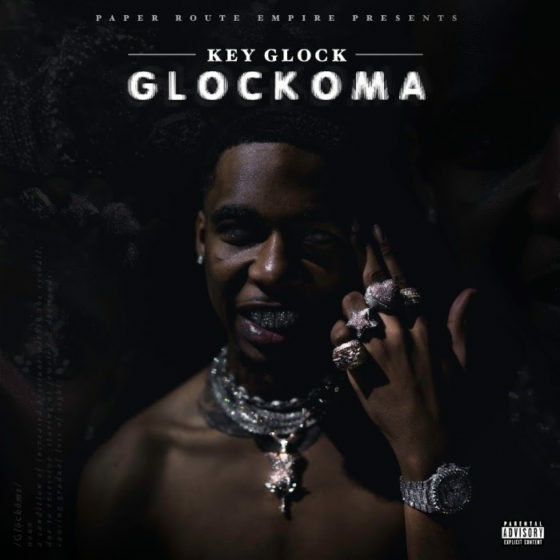 Continue reading Stream the new mixtape ‘Glockoma’ from Young Dolph affiliate Key Glock at Trillmatic.com. Continue reading Brooklyn NY’s Precyce Politix collabs with D.R.U.G.S Beats for ‘Drug Politix’ at Trillmatic.com. 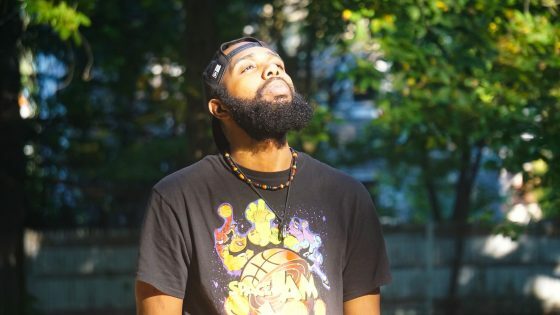 Flint, Michigan rapper Prox Centauri drops his debut mixtape "High-Speed Aethernet" and lyrically impresses on his first go round. Continue reading Stream Flint, Michigan rapper Prox Centauri’s new mixtape “High​-​Speed Aethernet” at Trillmatic.com. 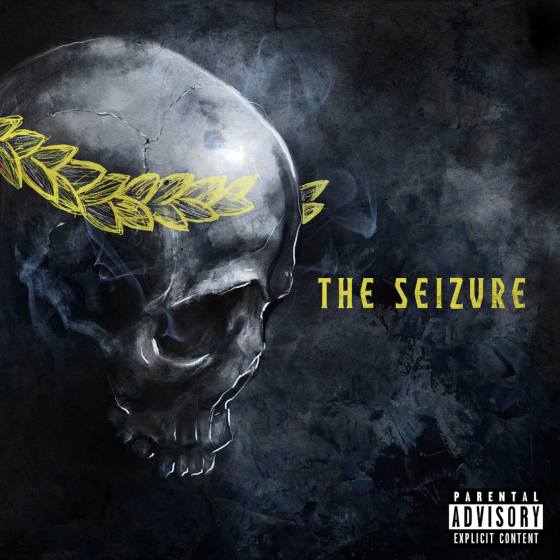 Continue reading Toronto Hip Hop Artist MAZZI 500 unloads His FIRST EP “The Seizure” at Trillmatic.com. 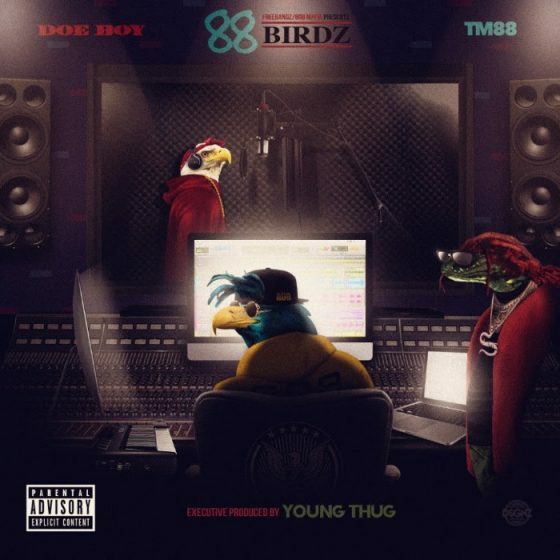 Continue reading Cleveland Trapper Doe Boy Teams with Young Thug & 808 Mafia for 88 Birdz Mixtape at Trillmatic.com. While the Kansas City native works on his upcoming album BEENHEREB4, Dom Chronicles releases his new seven track EP 4THEHOMIES. Continue reading Stream Kansas City upstart Dom Chronicles new EP “4THEHOMIES” at Trillmatic.com. 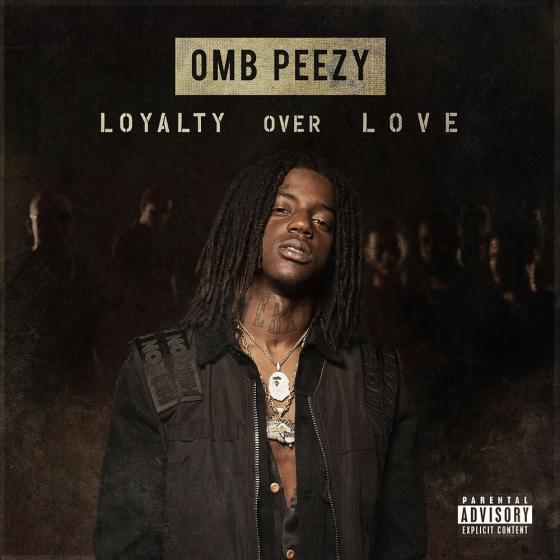 Continue reading OMB Peezy Sharpens His Focus for ‘Loyalty Over Love’ Tape at Trillmatic.com. 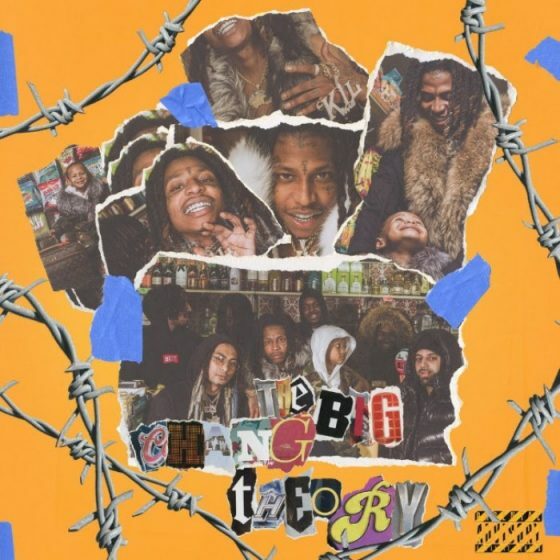 West Coast rapper Nef The Pharaoh returns with his latest album The Big Chang Theory boasting features from OMB Peezy, Cuban Doll, Dej Loaf and more! Continue reading Stream Nef The Pharaoh’s “The Big Chang Theory” with features from Dej Loaf, Cuban Doll & more at Trillmatic.com. 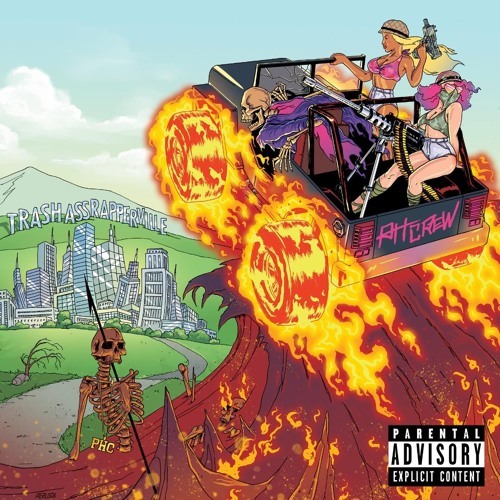 Azizi Gibson drops his new album Xenophile and it honestly is as diverse as the title of this post implies. The new album features the rapper going lefter than the ones going left. Continue reading Azizi Gibson drops diverse new album XENOPHILE at Trillmatic.com. 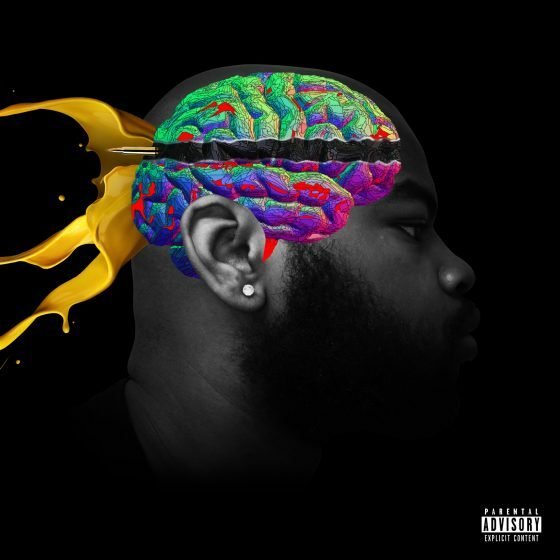 Continue reading Stream Memphis rapper 30ROCK’s new album ‘In My Head’ at Trillmatic.com. 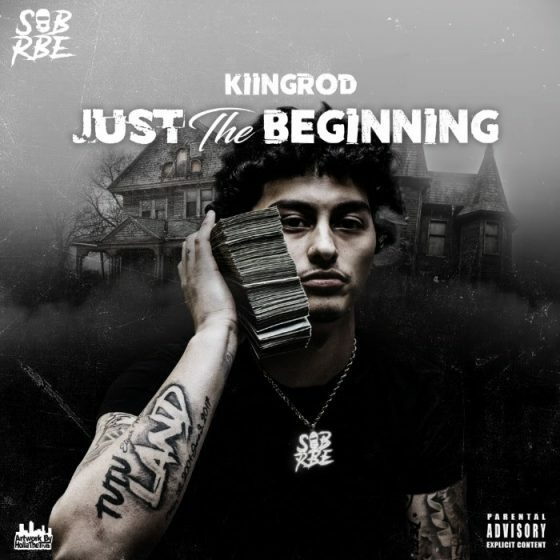 KiingRod holds it down for Northern California with his new, debut mixtape Just The Beginning. 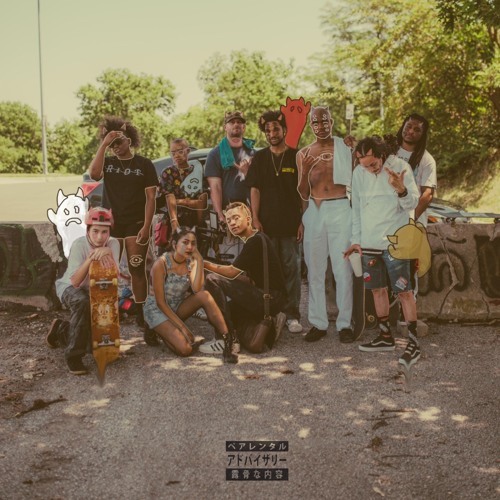 The mixtape features YBN Nahmir and SOB x RBE among others. Continue reading NorCal’s KiingRod drops Slap-Happy Just The Beginning Mixtape, ft. YBN Nahmir & SOB x RBE at Trillmatic.com. The young 23 year old hopes to put Montreal on in a major way and pulls inspiration from the youthful talent such as Rich The Kid & Xxxtentacion. Stream Air Canada from $cholar on SoundCloud. 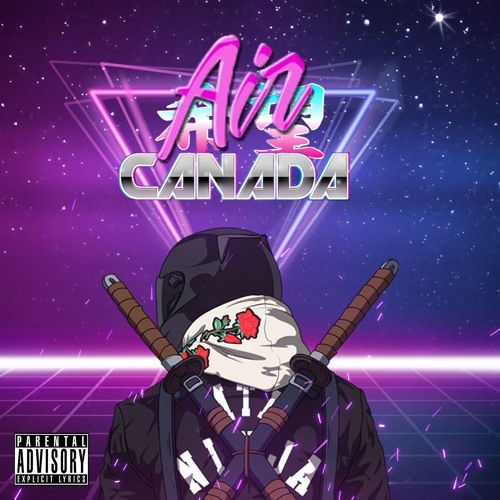 Continue reading Montreal’s $cholar drops his new EP ‘Air Canada’ at Trillmatic.com. 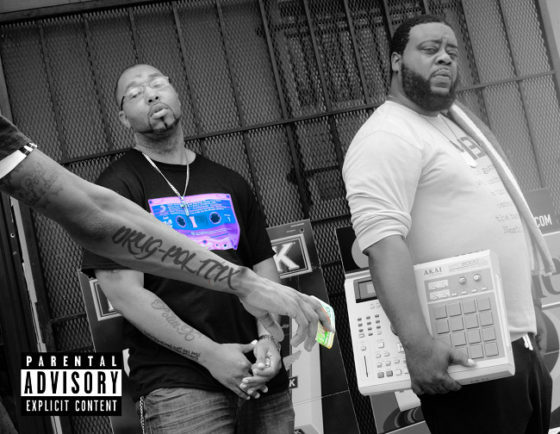 The new album 'Slfmade II' features Bun B, Slim Thug, Big Pokey & Z-Ro as well as features from Big K.R.I.T., Propain, Daz Dilinger and more. 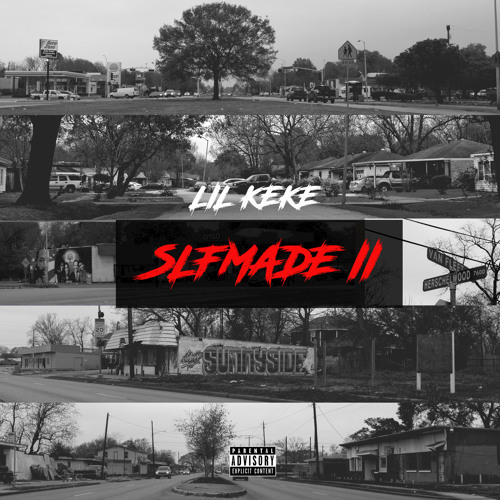 Continue reading Stream Lil Keke’s new album “Slfmade II” at Trillmatic.com. 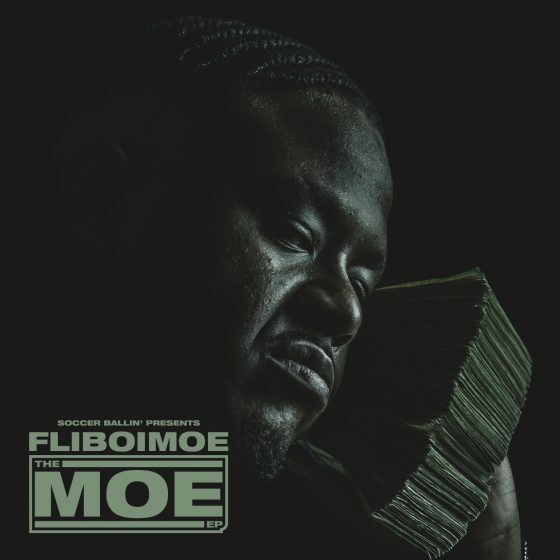 Continue reading Stream FLIBOIMOE’s “The MOE EP” featuring Mozzy & OMB Peezy at Trillmatic.com. 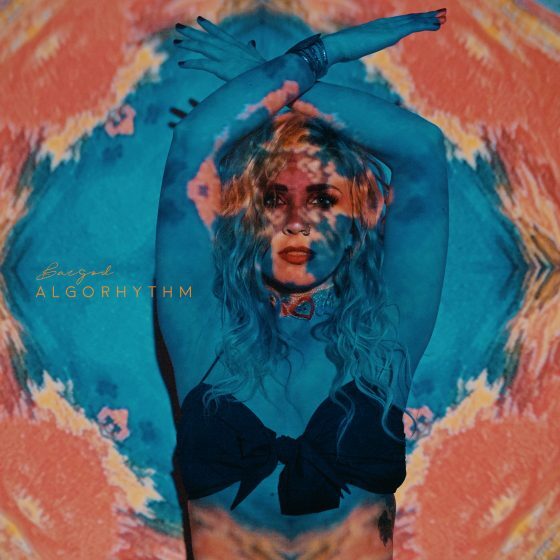 Continue reading Stream the new album “Algorhythm” from Baegod at Trillmatic.com. The Circles EP brings together two of Southern California's most notable artists 60 East and Ariano, whose years grinding in the industry collide to create a project that is exceptional in its impassioned execution and delivery. 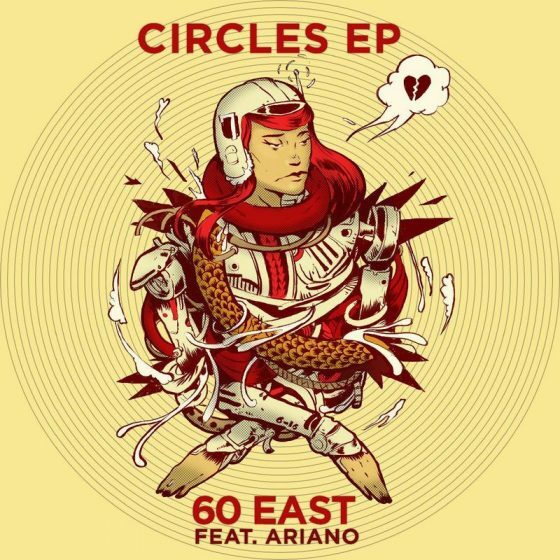 Continue reading Stream the new EP from 60 East & Ariano titled ‘Circles’ at Trillmatic.com. 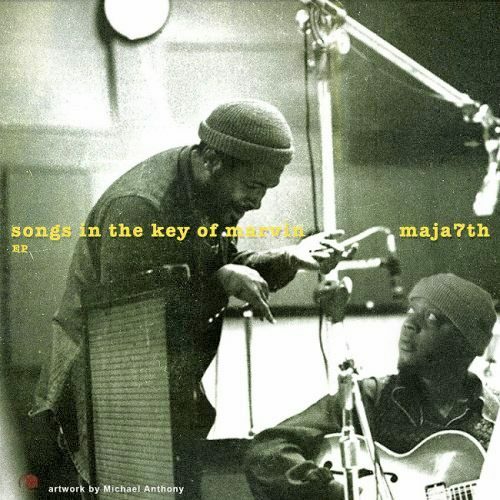 For all the Hip Hoppers out there looking for beats with the classic soul samples, look no further than Maja7th's Songs In The Key of Marvin, featuring all Marvin Gaye samples. Continue reading Stream Maja7th’s Instrumental Tape with samples from Marvin Gaye at Trillmatic.com. Stream Tampa Bay, Florida duo Richie Wess and Yung Dred's new album/mixtape "My Brother and Me 2: Thicker Than Water", the sequel to their 5 Mic project of the same name. Continue reading Stream Richie Wess & Yung Dred’s mixtape My Brother & Me 2 at Trillmatic.com. Expand your mind and take a listen to some Hong Kong, China Trap Music. 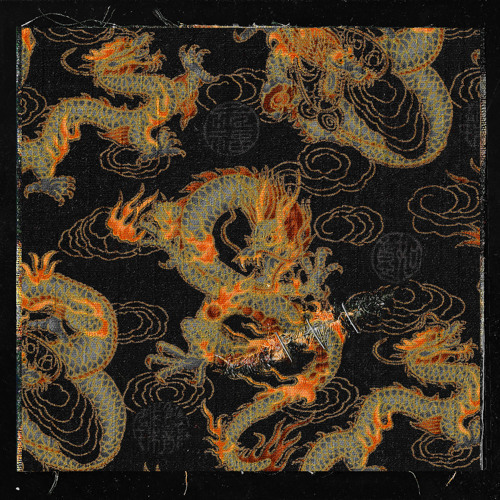 YoungQueenz, N.O.L.Y & Floyd Cheung bring you the new EP DragonTown. Continue reading Stream this Hong Kong Trap Music EP ‘DragonTown’ ft. YoungQueenz, N.O.L.Y & Floyd Cheung at Trillmatic.com. Brampton R&B singer Staasia Daniels releases her new EP "Mood Roulette" featuring her hit singles 'Crew Watch' and 'Nowhere'. 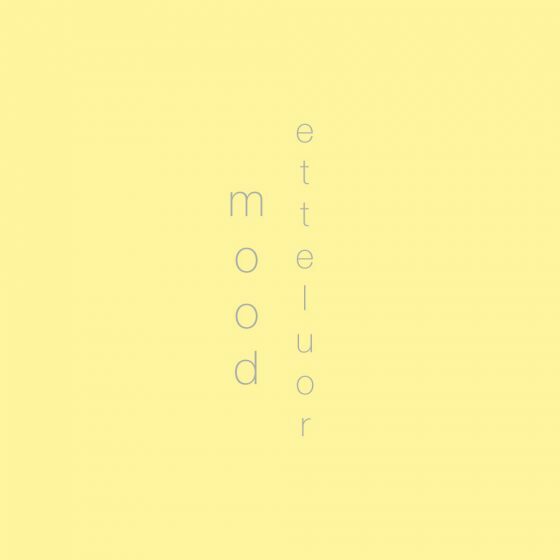 Continue reading Stream Staasia Daniels’ new R&B EP – Mood Roulette at Trillmatic.com.